Mel Gibson's $14.5 Mil Malibu Home -- For Sale! 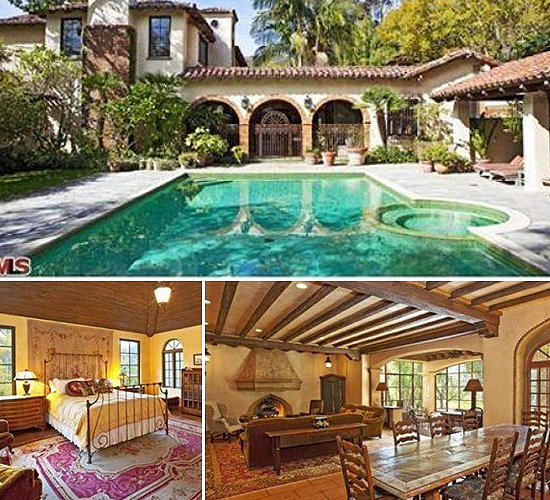 The home once lived in by Mel Gibson and his wife of 26 years is now up for sale. The massive home, located in the Lavender Hill Farm retreat in Malibu, is on the market for a mere $14.5 million. Newly remodeled with nine bedrooms, 8.5 bathrooms, pool, Jacuzzi and tennis court -- it even has a life-sized chess board! See more photos of Mel's beach digs at http://chriscortazzo.com/.